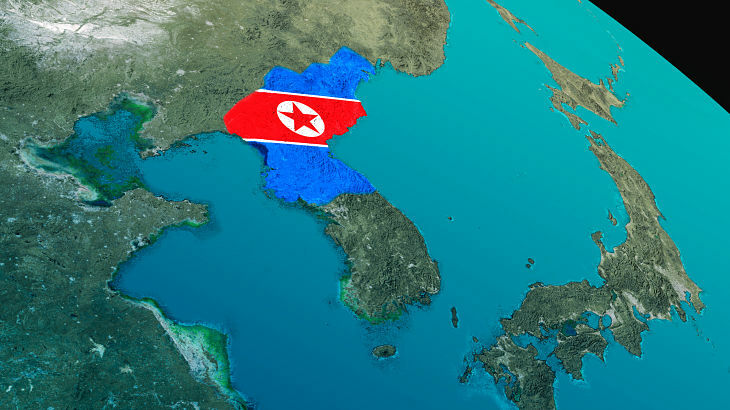 Amid escalating geopolitical drama between the U.S. and North Korea, some traders are getting defensive with the iShares MSCI South Korea Capped ETF (NYSEArca: EWY). 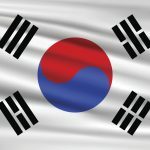 EWY is the largest US-listed exchange traded fund tracking stocks in South Korea, Asia’s fourth-larges economy. Home to $3.8 billion in assets under management and more than 17 years old, EWY is one of the largest and old single-country ETFs in the U.S. This year, it is also one of the best-performing individual country ETFs as highlighted by a year-to-date of nearly 30%.